Lily T. had a wonderful meet. She earned a 9.050 on floor and a 9.2 on beam. 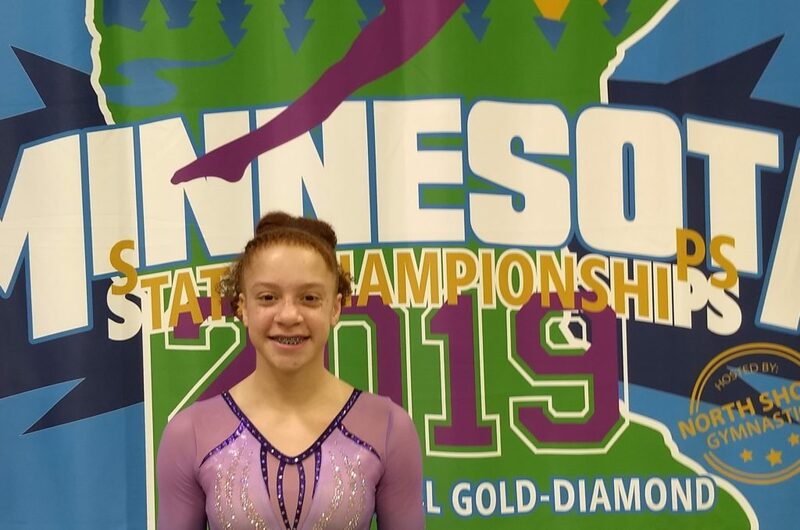 Lily earned her high score of the meet on bars with a 9.150! Way to go, Lily! Angela T. had a fantastic meet winning 3rd place on vault with a score of 9.175! She earned her high score of the meet on floor with a score of 9.275 winning 5th place. Awesome Job, Angela! Katelyn M. had a great meet. She got an 8.925 on vault, and earned her high score of the meet on floor with a 9.175. Nice job, Katelyn! 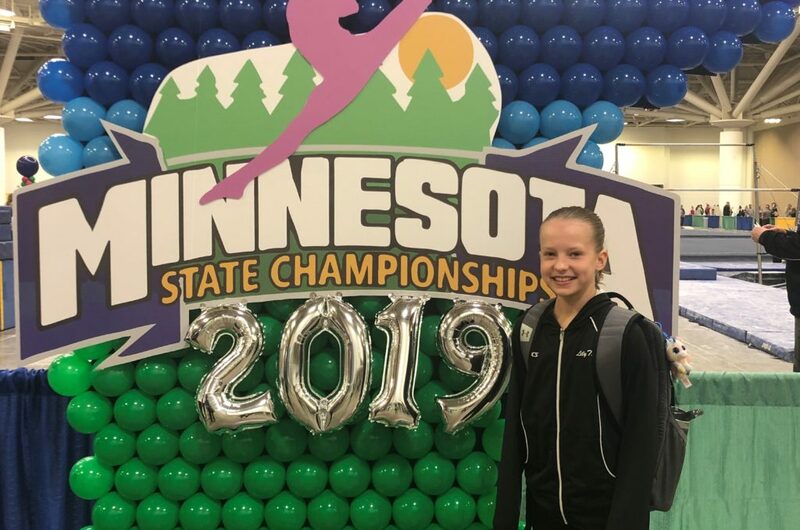 Anna M. had a beautiful floor routine that earned her a 9.150 on floor and was her high score of the meet! Great job, Anna!